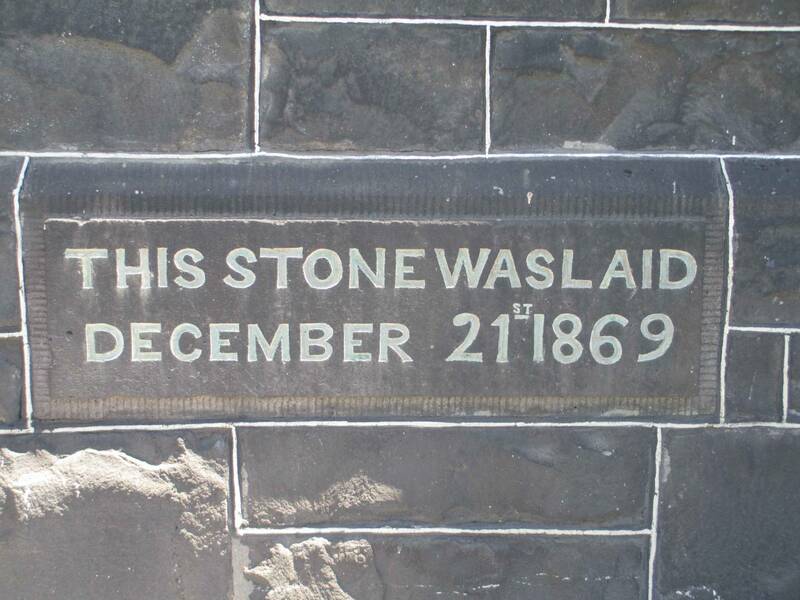 Foundation Stone Notes: Foundation stone records: This stone was laid - December 21st 1869. This former church property is now privately owned. No details are known about the former church. 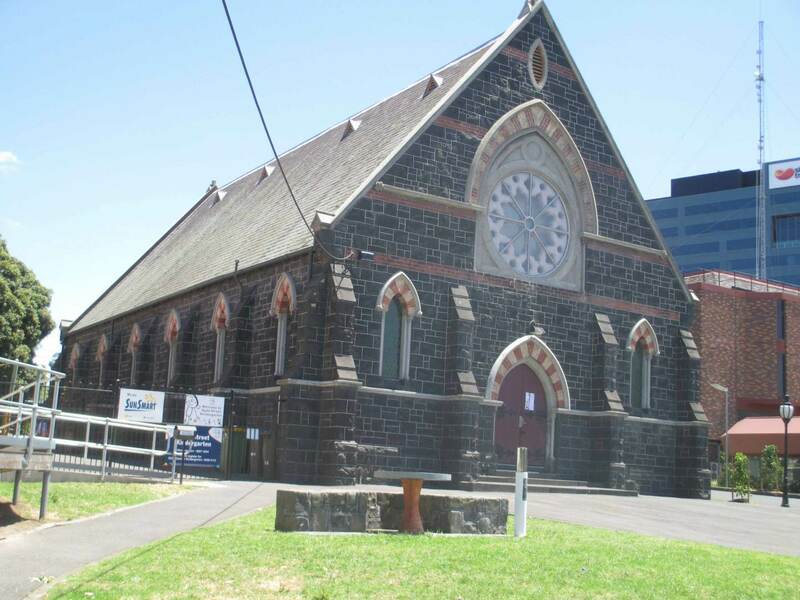 It is now used as the Bluestone Church Arts Space by the West Independent Theatre. 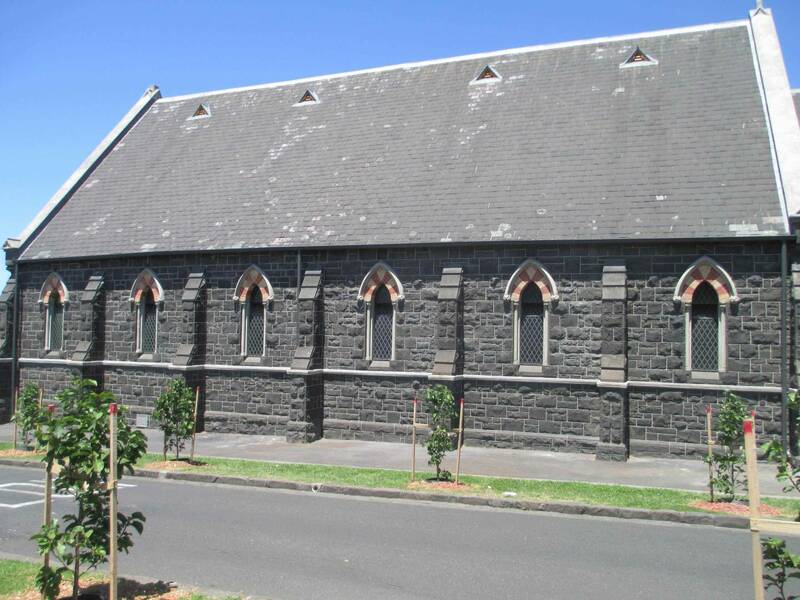 More historical information/photographs of the former church/congregation are invited. Photographs uploaded 30/1/2015.